Although teens and young adults may take ADHD medication, the pills don’t teach the skills they need to take control of their behavior. Research confirms that coaching helps young people learn, succeed, and thrive. 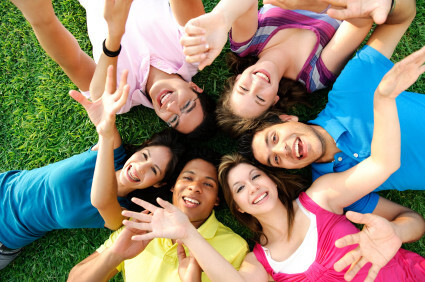 Teens and college students often respond eagerly to the novelty of new behaviors. It’s a joy to watch them grow into their potential by a spark of their own creativity. Gradually, small successes breed achievement and happiness. “When you change the way you look at things, the things you look at change."